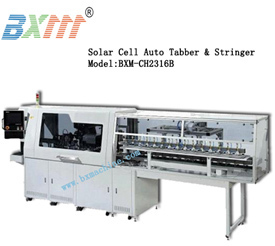 This equipment is used to test the solar cells and sort them according to the power, current etc, you can use the same parameter solar cells to make the solar module, by this way to improve the solar panel performance and output power. 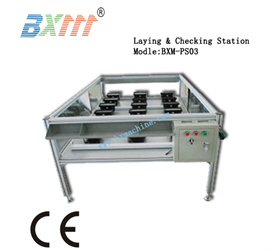 This equipment automatically solder each cell in series to a string. It can solder two to three copper wires on a single cell. It can solder 12pcs 156x156mm or 15pcs 125x125mm Solar cell string. This equipment is used to inspect the solar module in produce process. 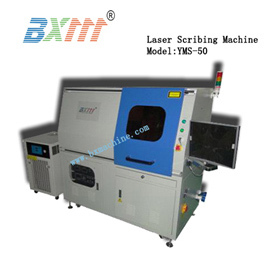 It adopts the imaging technology to find the faulty of the solar modules in produce process. 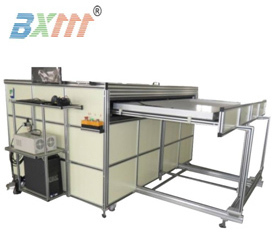 This equipment is used to laminate the solar glass, EVA, Solar cells and the Solar Back Sheet multiple layers together. 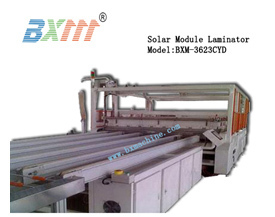 The automatic laminators can be used into the fully automated solar module production line, or operated in manual mode. In automatic mode, it can produce high quality modules and offer automated loading and unloading of modules by setting program. In manual mode, you can operate it by manual. This equipment is used in the final test of solar module manufacturing. 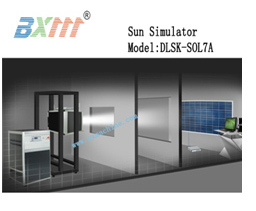 It measures solar module output power and physical parameter by simulate sunlight, and classifies them according to the results of measurement. 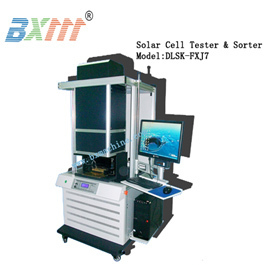 The test result can save and label on the solar module. This equipment is used to assemble the laminated solar module and the aluminum frame together by connection parts. 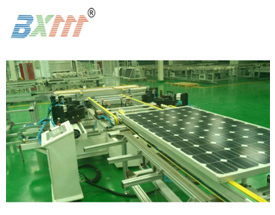 The automatic solar module framing machine can be used into the fully automated solar module production line, or operated in manual mode. In automatic mode, it can assemble high quality modules and offer automated loading and unloading of modules by setting program. In manual mode, you can operate it by manual. 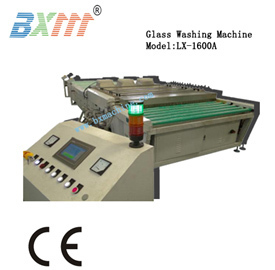 This equipment is used to clean the solar glass, washing and drying the tempered glass automatic or manual. It can use alone or on the production line. 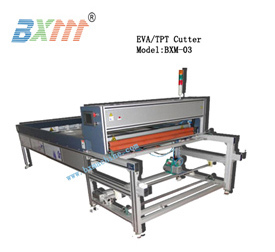 This equipment is used to cut the EVA film and the Solar Back Sheet. The EVA and Solar Back Sheet are rolls, they need to cut into piece to use. Manual place the tempered glass, EVA, Solar cell string and back sheet five layer materials together on the station, check solar cell stringers position right and solder the bus ribbon to solar module. Simply test the voltage and current before laminating.